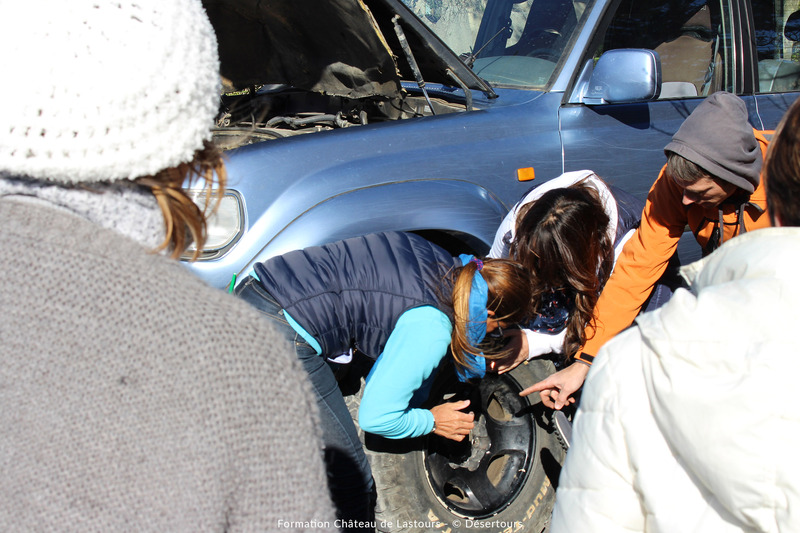 We wish to make the Trophée Roses des Andes accessible to all the women, beginners or experts. 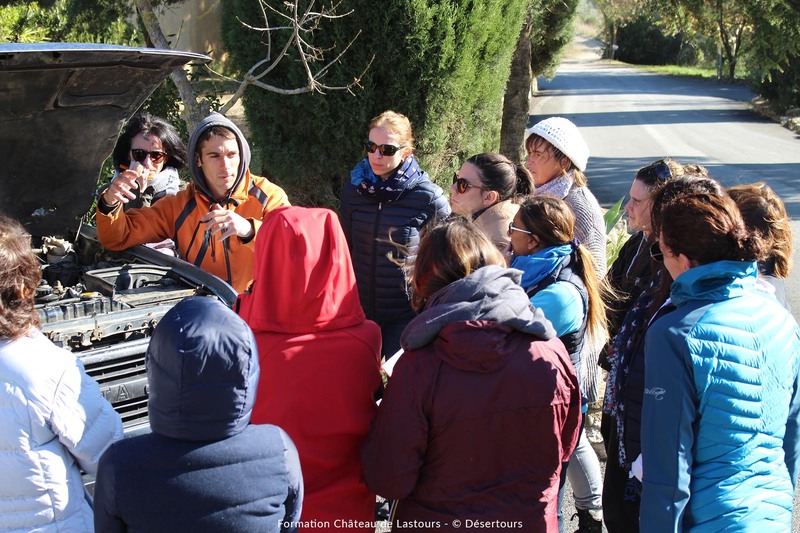 That is why we organize training programs to learn how to drive and navigate in the château de Lastours. The coaches also come to visit you in your regions. 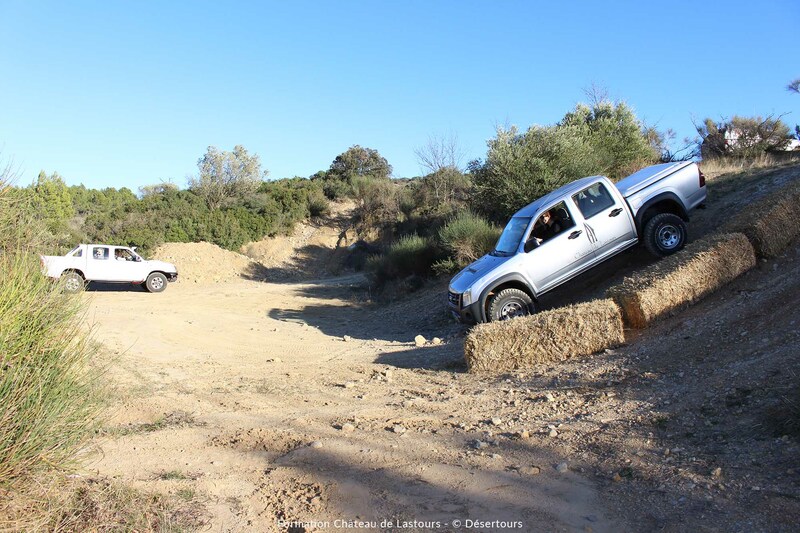 In the heart of Languedoc, few kilometres away from Narbonne, the château de Lastours welcomes the driving and navigation training weekends. 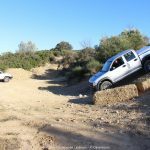 This wonderful playground where to learn the basics rally driving skills is where many famous rally pilots train (quad and 4WD). 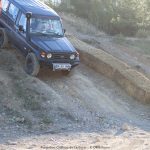 With more than 90 kilometres of trails, this property offers ideal conditions to learn how to drive in different situations (hard, soft and rocky ground). 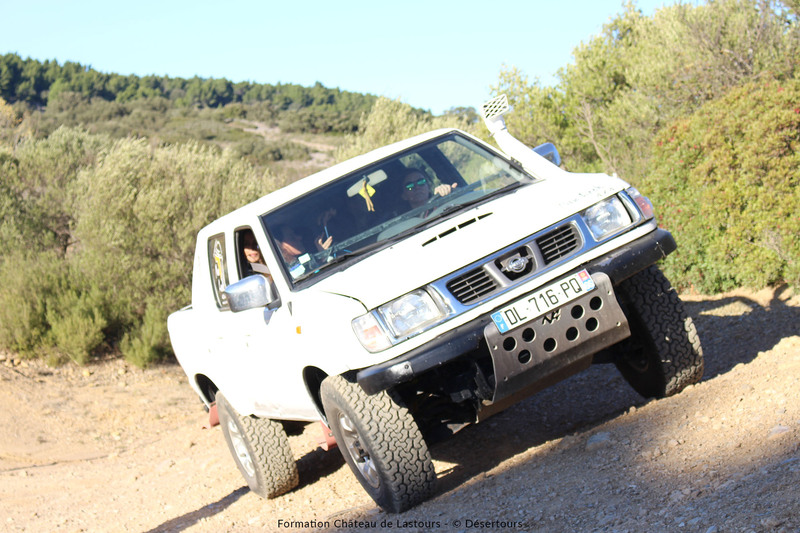 During two days, you will benefit from the advices of expert drivers and members of the organization and you will receive a complete training: driving, navigation and basic mechanical training, 92% of the teams who participate in the trainings cross the starting line of the rally. 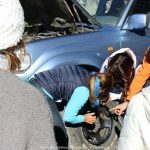 Apart from the technical training, this weekend offers the opportunity to meet other participants and to get an idea of the rally's atmosphere. In a wonderful environment, in the middle of the 12th century vineyard you will enjoy a pleasant weekend and a relaxing glass of wine after your training day. 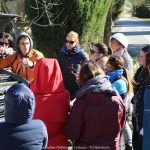 Thanks to the useful advices and encounters with the future participants, you will feel like the adventure has started already. 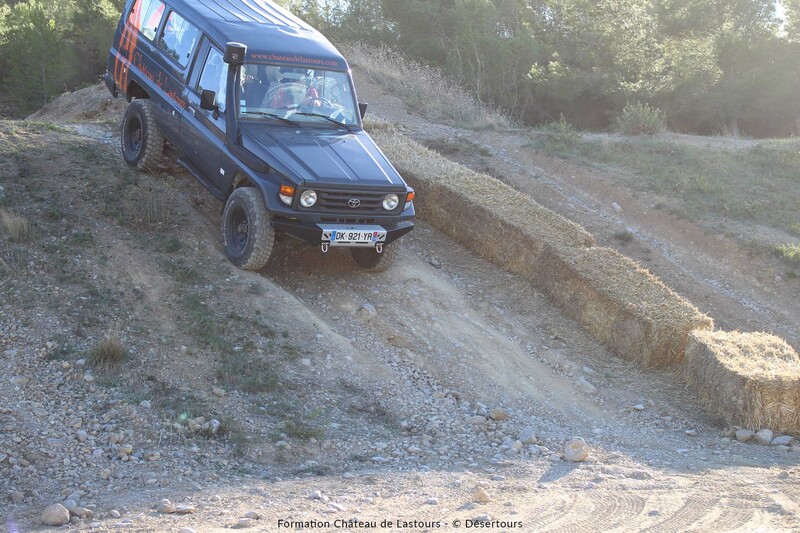 The price for the weekend is 300€, it includes the training, the vehicle, the night and meals (lunch and dinner) as well as the breakfast and a snack on Sunday (transport not included). 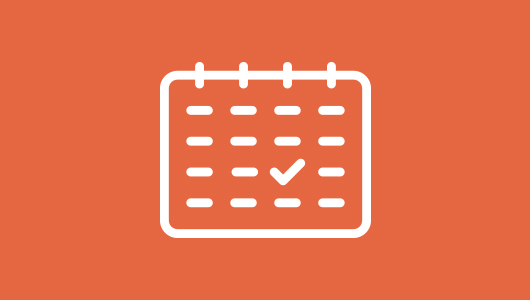 How to register to a training program? To register, check the dates of the next training program below and call your coach to book the training. 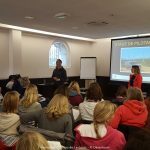 What do the Roses think about the training programs? 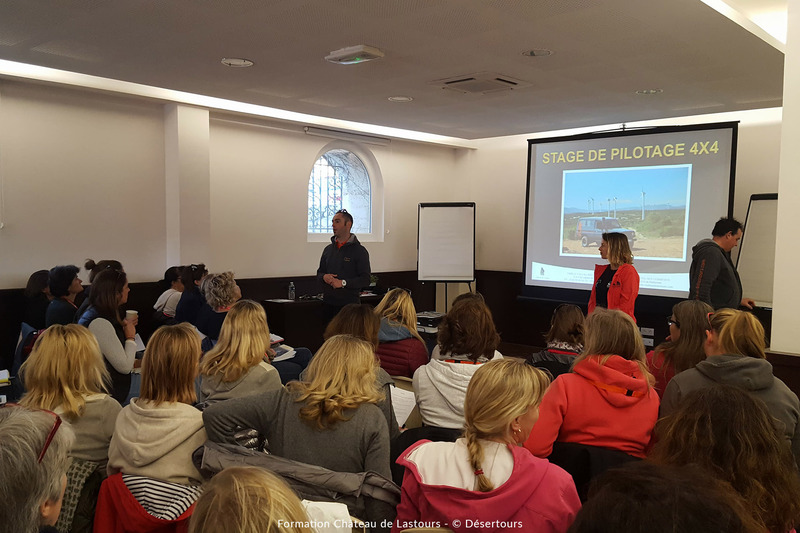 The girls from Auvergne have benefited from the training and they had a real blast. Thanks to all the team members! Ready for departure! Thanks for the advices! Thanks to the training professionals. We can't wait to be on the starting line!